Deborah Perkins, Ph. 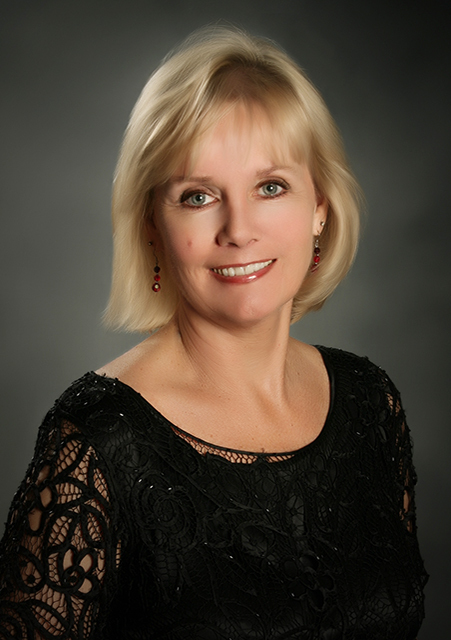 D., currently teaches string pedagogy and techniques at Southern Methodist University and does free-lance consulting work in the area of string education. She earned a bachelor of music degree from SUNY Potsdam, New York (Crane School of Music), a master’s degree from the University of South Carolina, and a Ph. D. from the University of North Texas. Before moving to Texas in 1989, Dr. Perkins taught and built string programs in South Carolina and in Florida and throughout her career, her groups received consistent “sweepstakes” ratings and invitations to perform for special occasions. She also taught string methods at UNT, Florida Atlantic University and was the first master teacher for the University of South Carolina String Project. Most recently she has become the director emeritus for CTYO “Cross Timbers Youth Orchestra’s” Elementary Strings Program- an after school string program which precipitated the establishment of two public school orchestra programs- in McKinney and Lovejoy ISD’s. Dr. Perkins has guest conducted numerous honor orchestras, adjudicated festivals and presented clinics locally and throughout the United States. Dr. Perkins’ love of travel started early – at the age of 7 when she took her first airplane ride to see relatives. At age 17, she traveled solo to Europe to visit her brother. Her first teaching job involved assisting a high school orchestra on a 23 day European concert tour and she has been traveling ever since. Through the years, she has traveled with youth groups- and has taken various orchestras to Mexico, Europe and China. In July 2005, she and Desiree Overree co-founded and directed the Texas Youth Orchestra’s very successful tour of Italy and Austria. “It is a privilege to make music and see the world through the young traveler’s eyes.” She is married to Steve Perkins and they have one daughter, Kayla who already loves to travel.